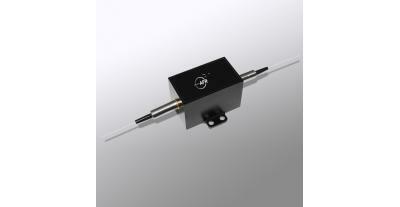 The 1310/1550, 1480/1550 IWDM series combines Filter WDM and isolator into a compact package to offer cost saving solution. 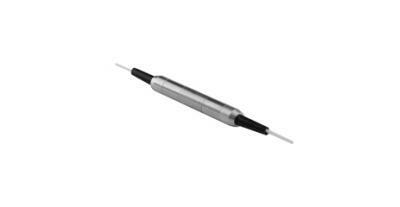 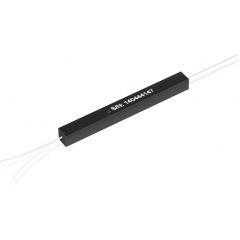 This device is ideal to be used in 1310/1550 WDM network and line monitoring applications to combine two signal wavelengths and eliminate back reflection. 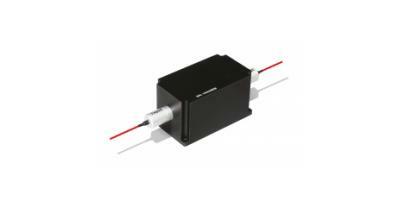 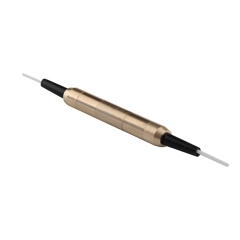 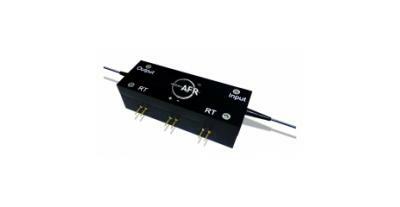 This 1480/1550 device is ideal for fiber amplifier application to combine signal and pump wavelengths with very stable 1550 nm signal isolation. 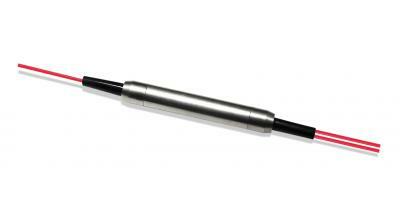 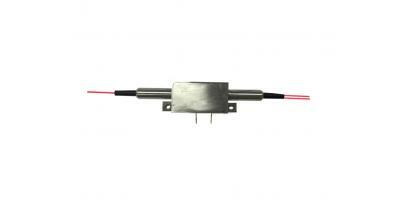 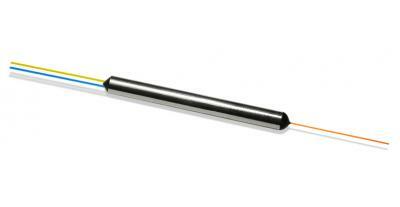 They are designed and manufactured according to Telcordia standard and capable of high power handling.